As of last Friday, neither Abbott nor Patrick had said a word regarding the shocking details raised by the five-part series detailing how the state’s managed care system is failing Texas’ most fragile citizens.Meanwhile, Chairman Richard Raymond has called a Human Services committee hearing on the issues raised in the report on June 20th. In addition, the House Appropriations Article II Subcommittee and the Committee on General Investigating & Ethics Committee will hold a joint hearing on the matter on June 27. Neither Abbott nor Patrick replied to a direct request from Attorney General Ken Paxton to weigh in on who has the legal authority to remove the insulting plaques in the Capitol that falsely state that the Civil War was not fought for slavery. Chairman Joe Moody requested the Attorney General opinion from Paxton.Meanwhile, Rep. Eric Johnson continues to lead on the removal of this plaque, an unnecessarily difficult task he has worked on since August 2017. In yet another bizarre and pants-on-fire statement, President Trump said last week that the Coast Guard had to rescue Texans during Hurricane Harvey who were just watching from their boats. 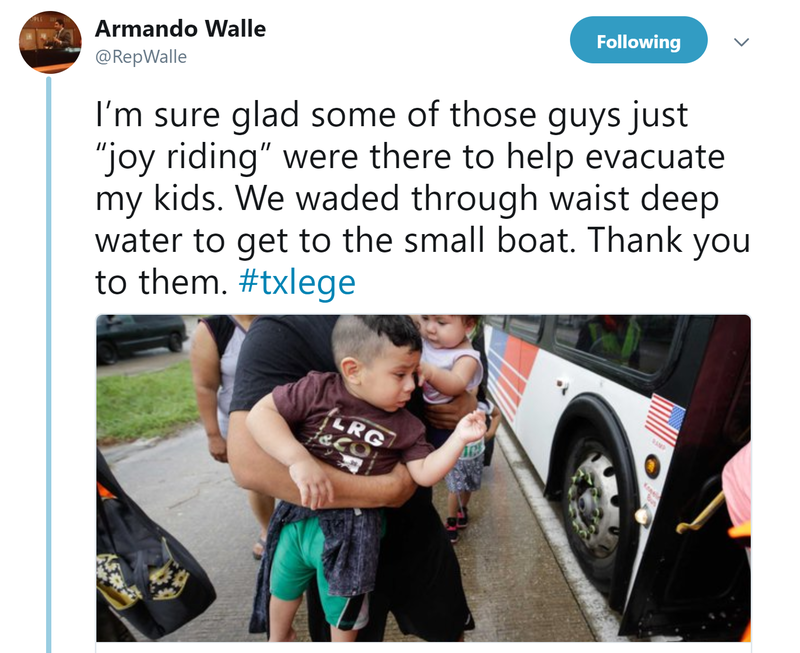 As anyone – literally, anyone – who paid attention to the storm can attest, the people of Houston went out in boats to rescue their neighbors, and their courage was a true display of the Texas spirit. 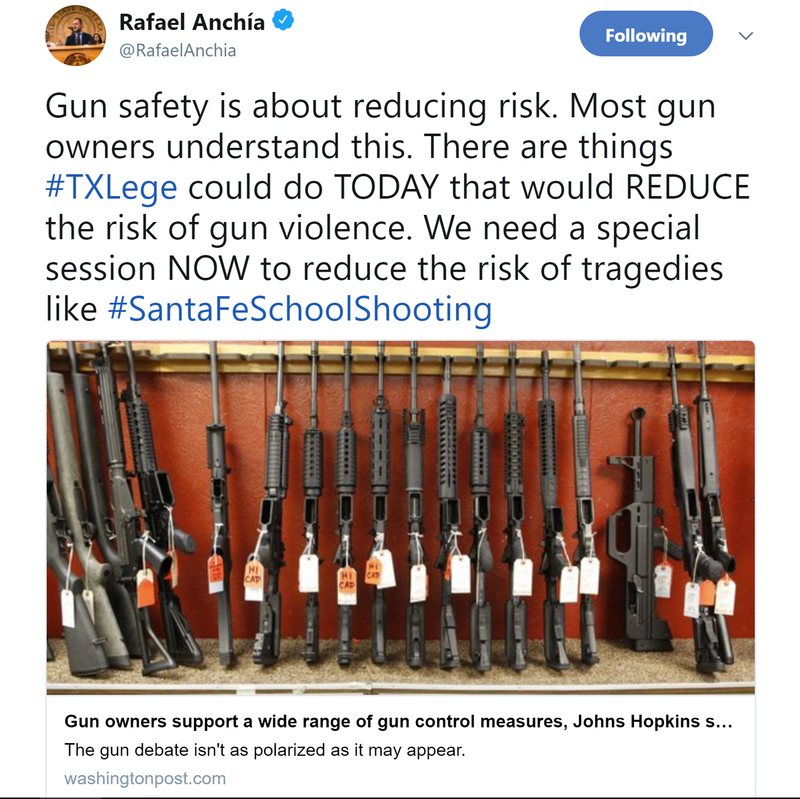 Abbott and Patrick, of course, said nothing to correct Trump or speak up for the hundreds of people who risked their lives for their fellow Texans. The leadership vacuum in this state is deeply worrisome. The people of Texas deserve elected officials who are unafraid to speak up and fight for real solutions to the challenges facing our state. The HDC is proud of the work that members of our caucus do, every day, to fulfill the promise to serve.